It is my joy and passion to synergistically co-create with those whose mission it is to help others. I genuinely want to see YOU succeed and put my *heart* into what I am doing. I get a feel for my clients and custom tailor material to suit their individual needs. I do this with increased web presence via social media and my intuitive ability to craft promotional materials that reasonate with my clients. I help Practitioners and Holistic/Spiritual businesses individually no matter where their events/services are being offered. Now I have the freedom to expand my heart and skills to encompass more people on a grander scale. I LOVE this work! I enjoy is making graphically attractive content that helps to promote people and their businesses. I love creating content for building a fanbase, generating LIKES and creating a BUZZ!! My OnGoing Campaign is something that has been very popular. I administer your Facebook Page and post content, events, etc……. I do weekly Instagram, Twitter posts, as well. With this OnGoing Campaign, I create original posts with the material (copy, photos, etc.) you provide me in a shared Dropbox. I create graphic promotions. I will also post up any events your are doing to free directories and calendars. Does this sound like something that resonates with you? 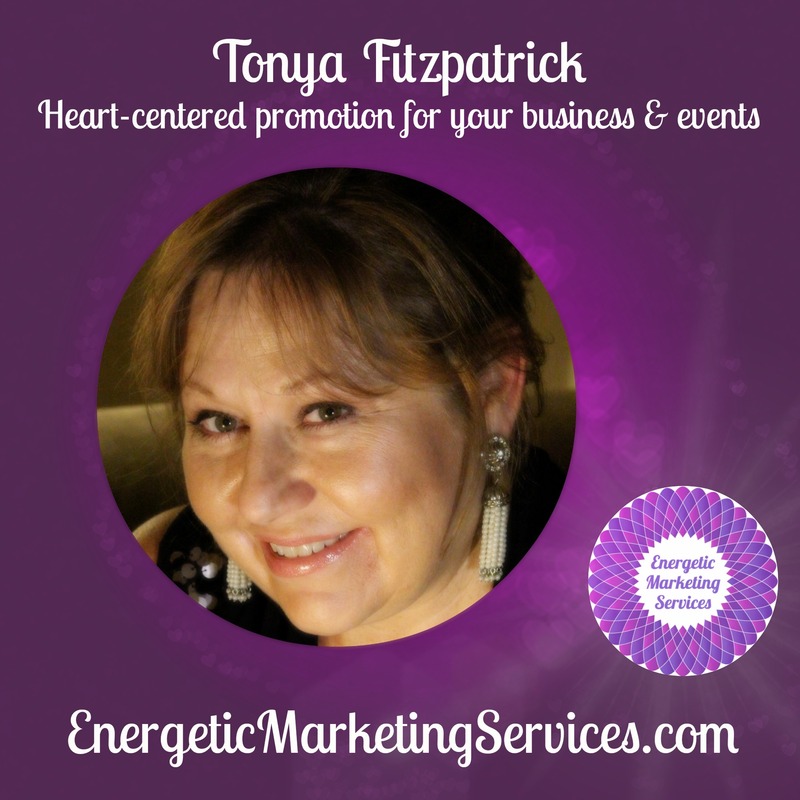 I would love to know more about your business and how Energetic Marketing Services can assist YOU to grow! This entry was posted in Uncategorized and tagged holistic, Promotion, services, social media, spiritual, wellness. Bookmark the permalink.